RapidKL 650 serves from Pasar Seni to Taman Desa via Kl Sentral and Mid Valley. 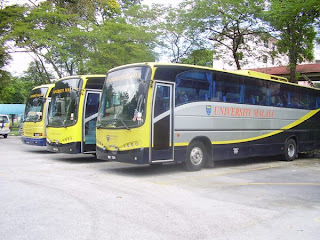 Any suggested bus routes from Desa green service apartments to mid valley? 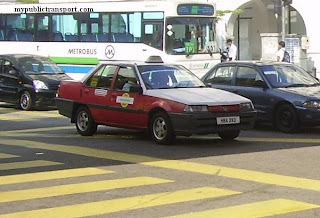 Hi, you need to walk down to Jalan Desa Bakti and take RapidKL 650 to Mid Valley. It is about every 30 minutes. how long does it take from Hong Leong Bank Taman Desa to Mid Valley? thank you. Hi, it is about 15 minutes journey. 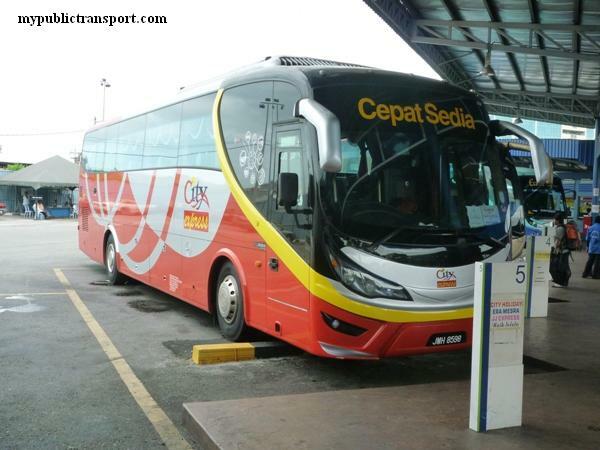 From abadi indah, i can take the 650 bus to kl sentral, right? How about if i want to go back to abadi indah? Do i need to take the bus at kl sentral or pasar seni or else? And what is the bas number that should i take? Thank you. Hi, yes you can take 650. from and to KL Sentral. can i know the frequency for that bus? and how long the journey from abadi indah to kl sentral? Hi, it is about every 20-30 minutes. The journey is 20 minutes. 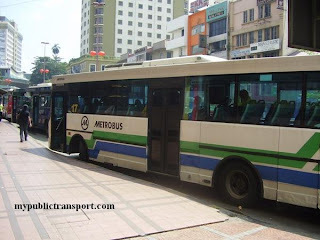 Im from jalan tun sambanthan want to go back flat sri lempah tmn desa.. so what bus i must take ? Hi, the service is from 6am. I'd there a stop in front of Scott Garden? How often? 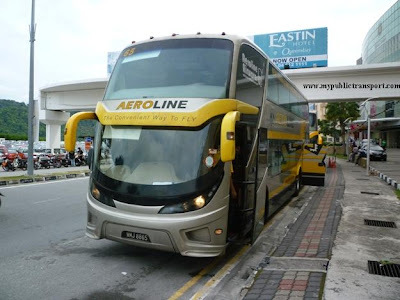 Hi, why I always dint catch any bus 641 from pyramid to jalan klang lama? 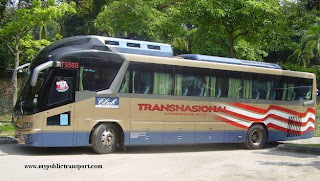 I only manage to take the bus 641 from klang lama - pyramid but never pyramid to klang lama. I wait at the bus stop opposite sunway pyramid. Hi, it should be no problem. 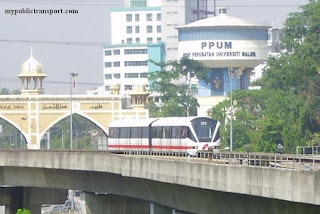 hi..saye dr seremban nak ke taman desa business park....saya naik komuter n transit di midvalley...boleh cadangkan bas mana yg perlu saya naiki dan jadual masa bas waktu pagi utk saya rancang perjalanan. 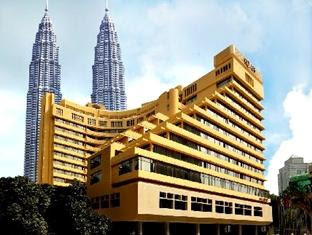 Hi, once you arrive at Mid Valley, you can go to Jalan Syed Putra and take 650 to Taman Desa. Hi, you can take 650. 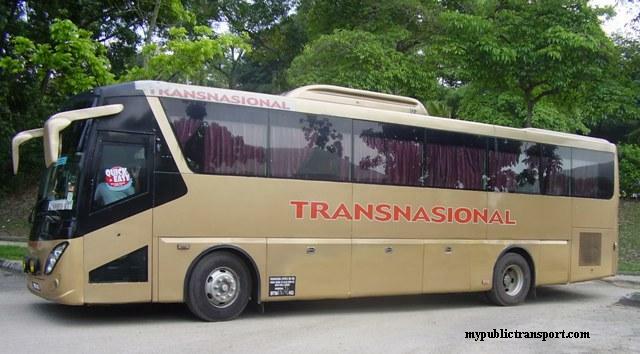 Hi , is there any bus from tiara faber condo to kl sentral? And how frequent a bus will stop by . Hi, you can take 650, it is every 30 minutes. 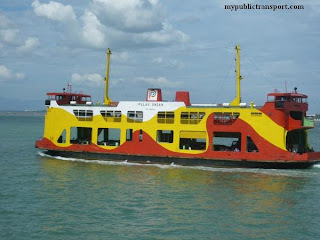 Hi, may I know except 650 bus from taman desa to mid valley, what else bus number I can take from TD to MV? 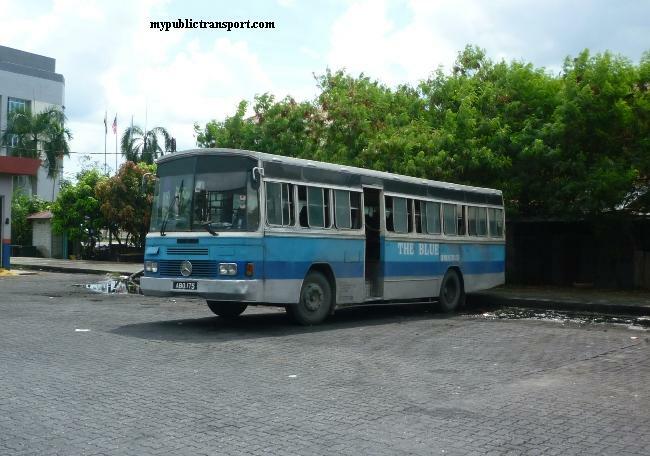 How frequent is the bus arriving in TD? Thanks! Hi, only 650, it is every 30 minutes. how long does it take from smk taman desa to abadi villa?? Hi, you can directly walk there (about 20 minutes), or takes 650 (2 min bus travel but you may spend 30 minuets waiting for it). 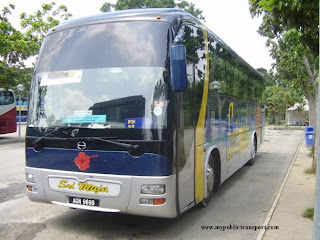 Hi may I know if there any bus from kerinchi to taman danau desa? Hi, you can take 650 from Mid Valley to Taman Danau Desa. 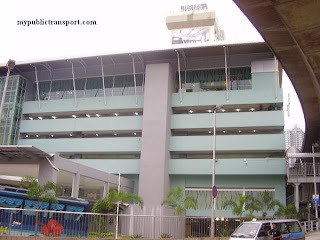 Hello..I need to go from Mid Valley to Asia Jaya could you please tell me what is the the operating hours? Hi, you can take 770. it is from 6am to 12pm. Hi. 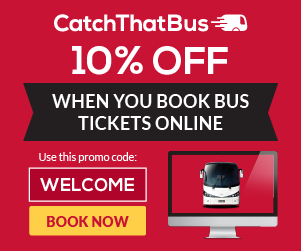 Can I pay using touch n go for bus travel? Or specifically needs rapidkl card? Hi, you can use the touch and go card. Myrapid card is also touch and go card. Hi, how long it takes to arrive at taman desa from pasar seni? Hi, it takes about 15-20 minutes. hi..is there any bus from danau idaman condo to faber tower? 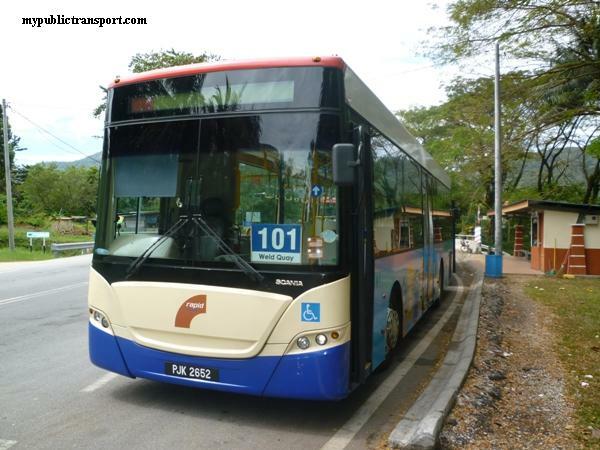 Hi, can I know how from Taman Sri Manja to Taman Desa by rapidkl bus? Hi, you can take 640 to Mid Valley, then take 650 to Taman Desa. Hi, if I want go to "Fan Cai Xiang" vegetarian restaurant at Taman Danau Desa, can I take 650? If yes, which bus stop shall I drop off? how do i get to midvalley from tmn desa?and vice versa?where should i wait for the bus (midvalley-tmn.desa & tmn desa-midvalley). Hi, you can take 650 from Taman Desa (Bus stop along Jalan Desa Utama) to Mid Valley. 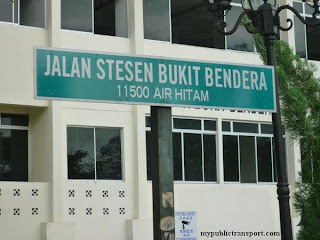 hi, how to get to faber tower from lrt pasar seni? what bus should i take? Hi, you can take 650 to Faber tower. Hi may I know the ticket price from brickfields to danau idaman bus stop 650 rapid kl? Hi, it will be 80 cents if you pay by Touch and Go. Hi.. May I know the ticket price from Hong Leong bank taman desa to kl sentral? Thanks in advance . Hi! May I know the ticket price from hong long bank taman desa to kl sentral? Thanks in advance.